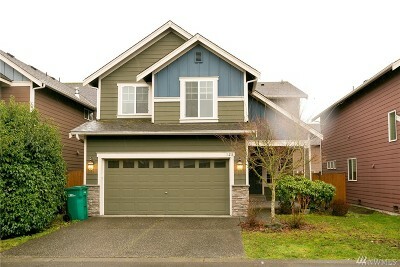 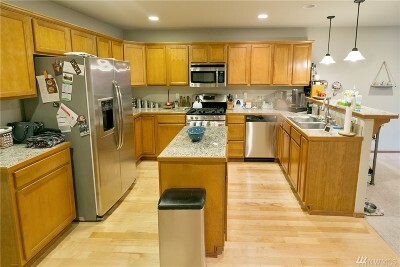 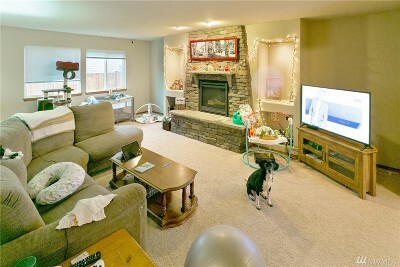 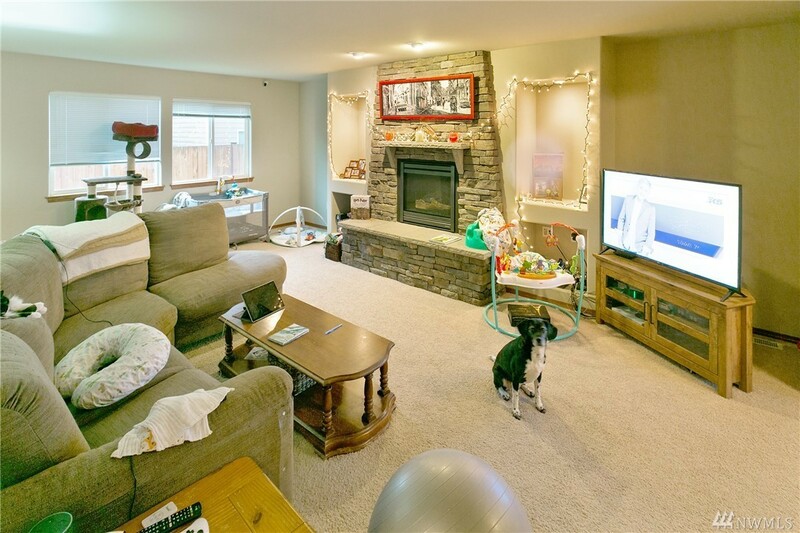 Excellent opportunity for a newer home in Bothell with Northshore schools!! 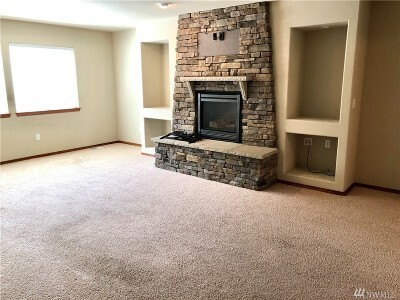 Built by Pacific Ridge in 2009 and retained in their investment portfolio this home in Highland Court is now offered for sale. Home includes warm wood cabinets in the huge kitchen, elegant gas fireplace and stainless steel appliances. 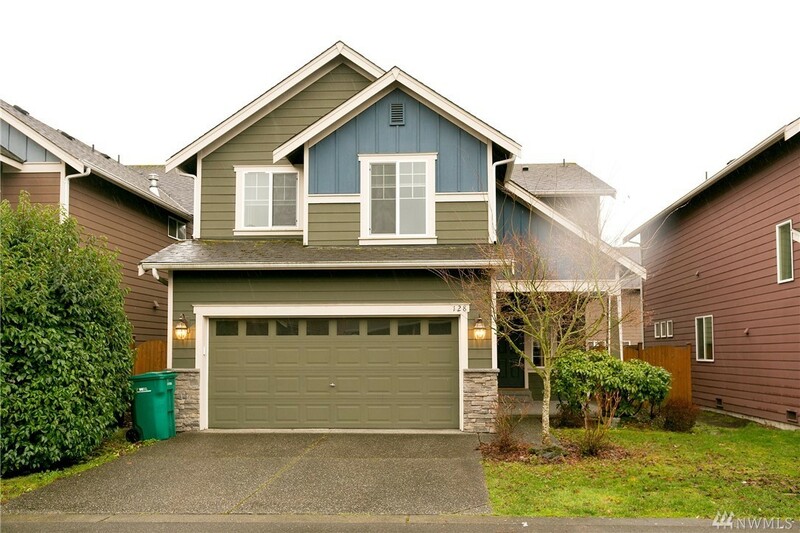 Close to shopping, recreation, and commuter friendly location make this a terrific buy!